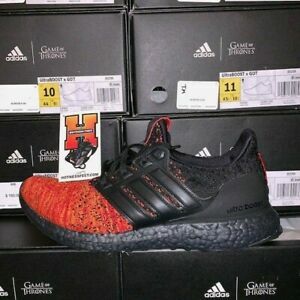 2019 Ultra Boost Game of Thrones House Targaryen Dragons Sizes 8-13 EE3709 SALE! 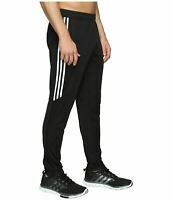 hotnessfeet215 has no other items for sale. Very good. A++++++ thank you. Awesome product and super fast shipping. Thank you so much!! Super fast shipping,GREAT shoes in AMAZING condition! Thank you!